Breaking News! 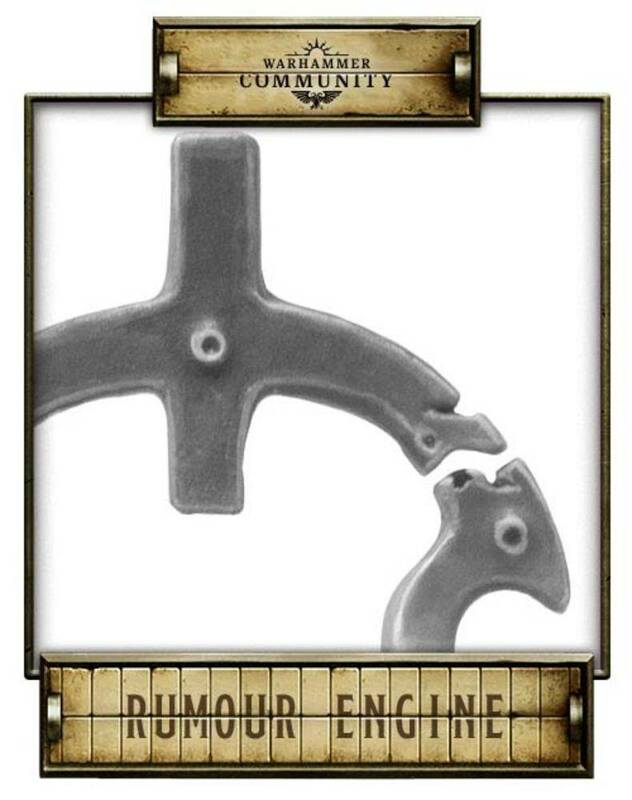 New Models, New Expansions and Exclusive Reveals! 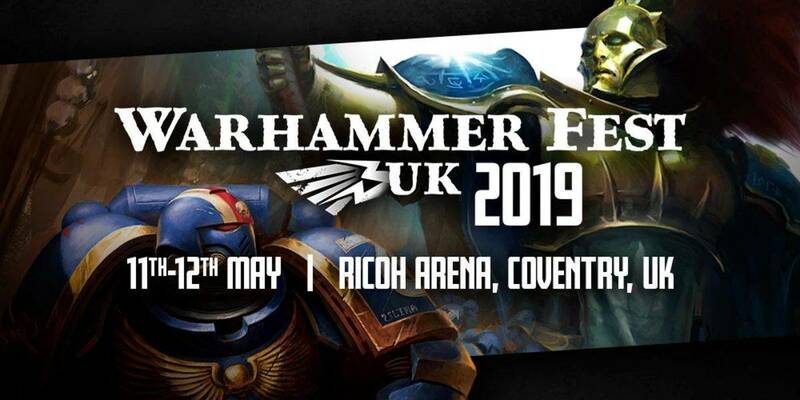 Generalist post on the Open day for extra info and smaller games. 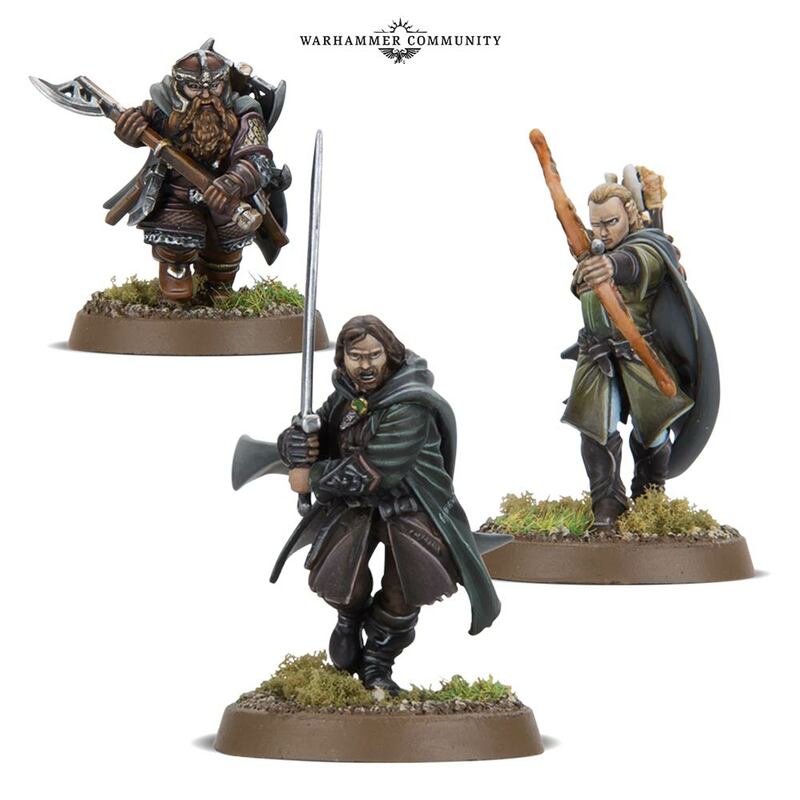 With the new edition of the Middle-earth Strategy Battle Game a smash hit, fans have been hungry for some news on the latest expansions – and we’ve got some cracking reveals. 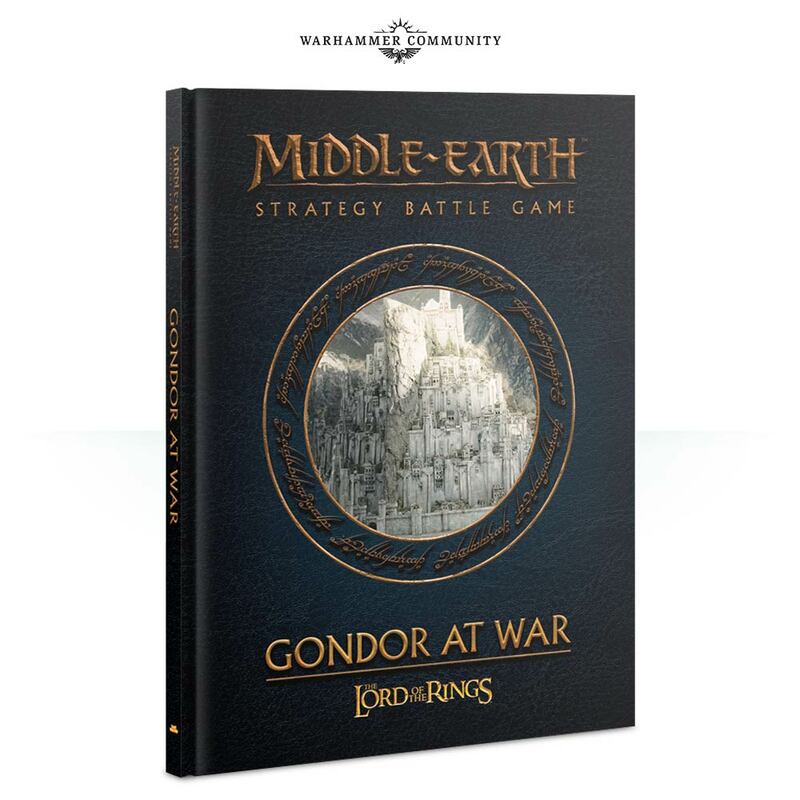 Firstly, we’ve just had our first proper look at Gondor at War. 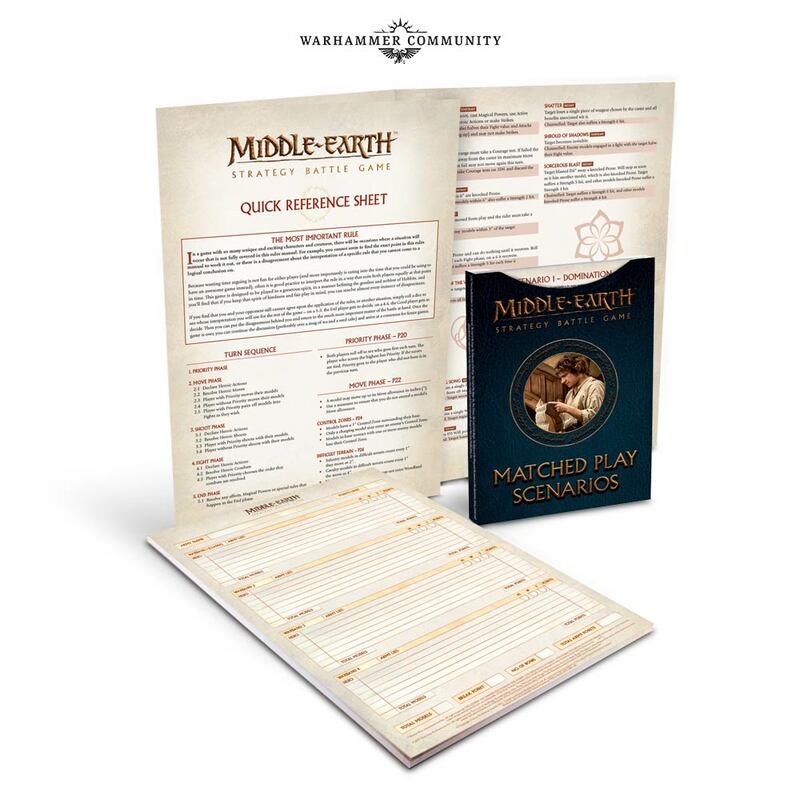 This massive supplement is designed to let you recreate some of the most iconic battles from the films, as well as offering new Heroes and rewarding players who field thematic armies. 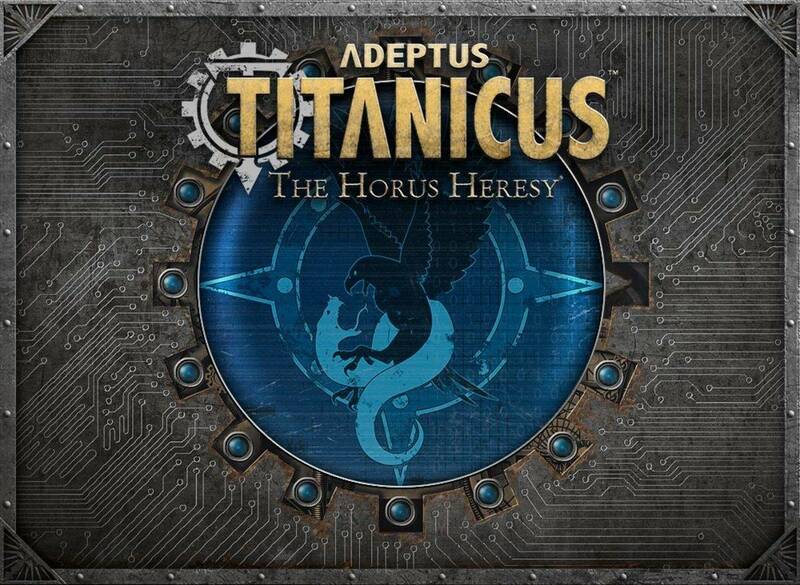 Titandeath kicks off a series of expansions for Adeptus Titanicus, letting you master new tactics and bring your battles to some of the most fiercely fought war zones of the Horus Heresy. In Titandeath, you’ll get to explore the conflict over Beta-Garmon, with rich lore, maps and more. 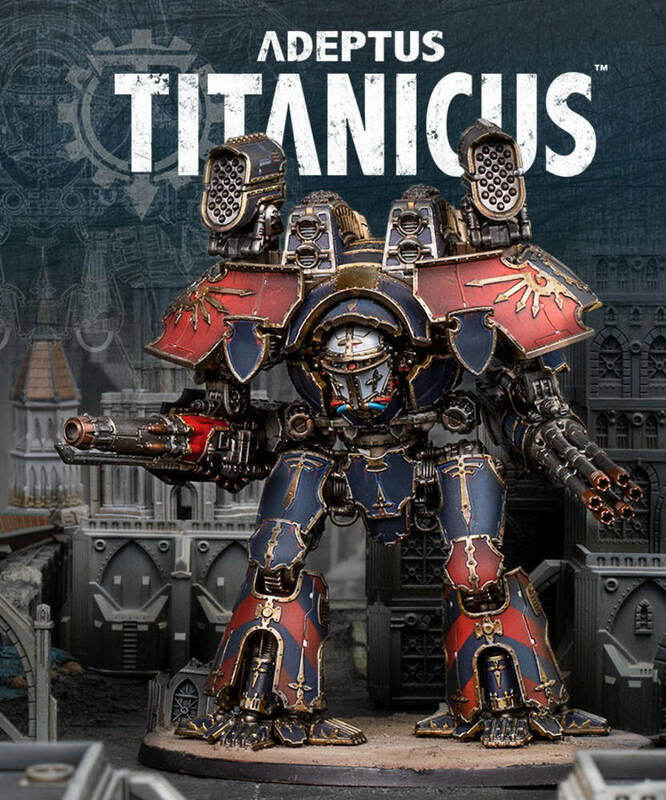 New maniples and Titan Legion rules, meanwhile, let you personalise your army even more. 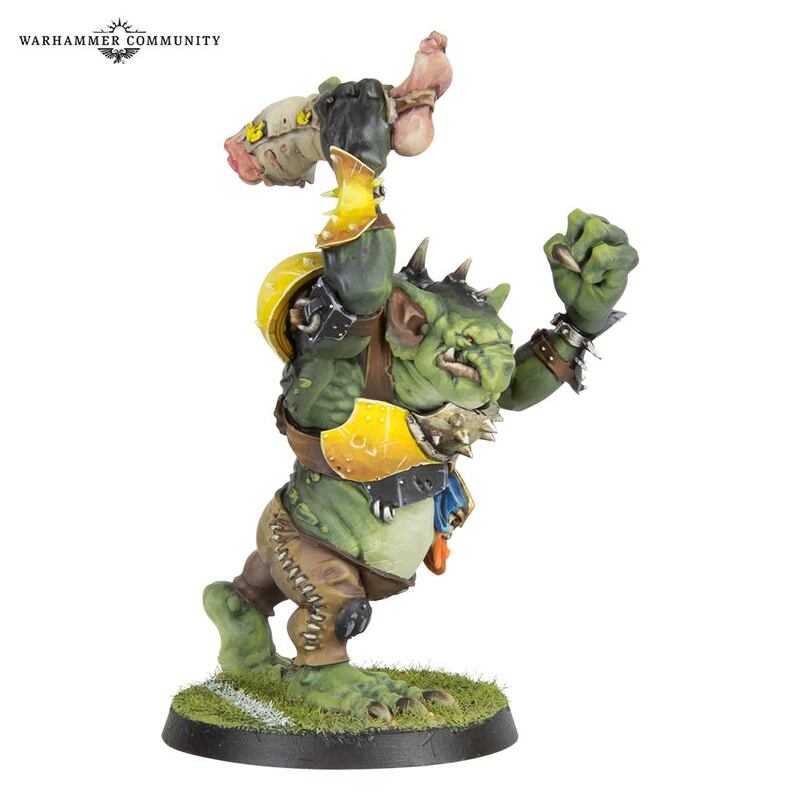 Not content with causing carnage in the Mortal Realms, diminutive greenskins are also a common sight on the gridiron – commonly making up for their lack of physical prowess, by breaking all the rules and buddying up with a local Troll or two. 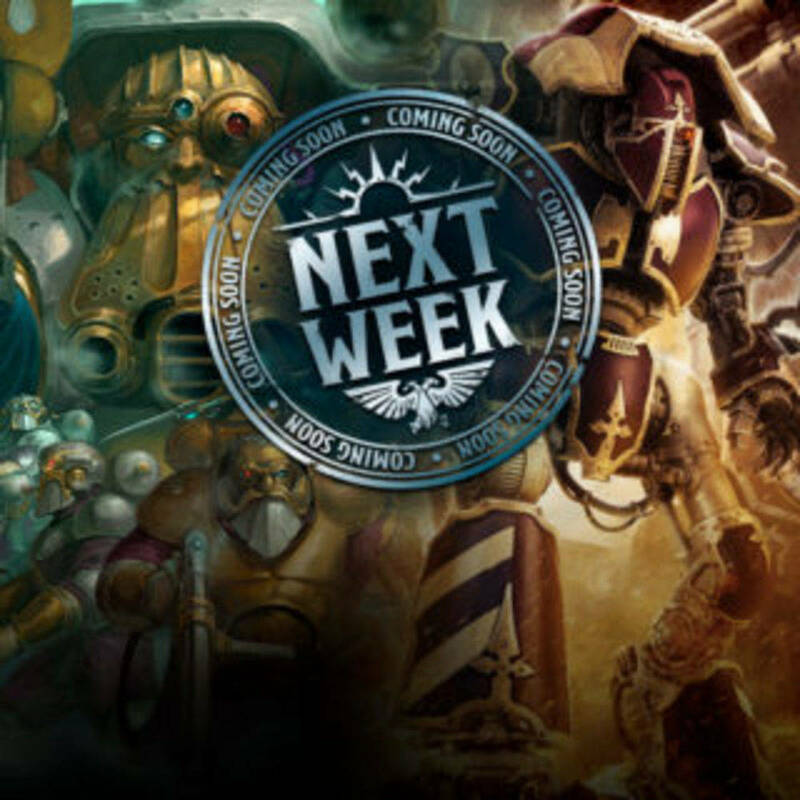 Stay tuned later today for more reveals from Warhammer World! 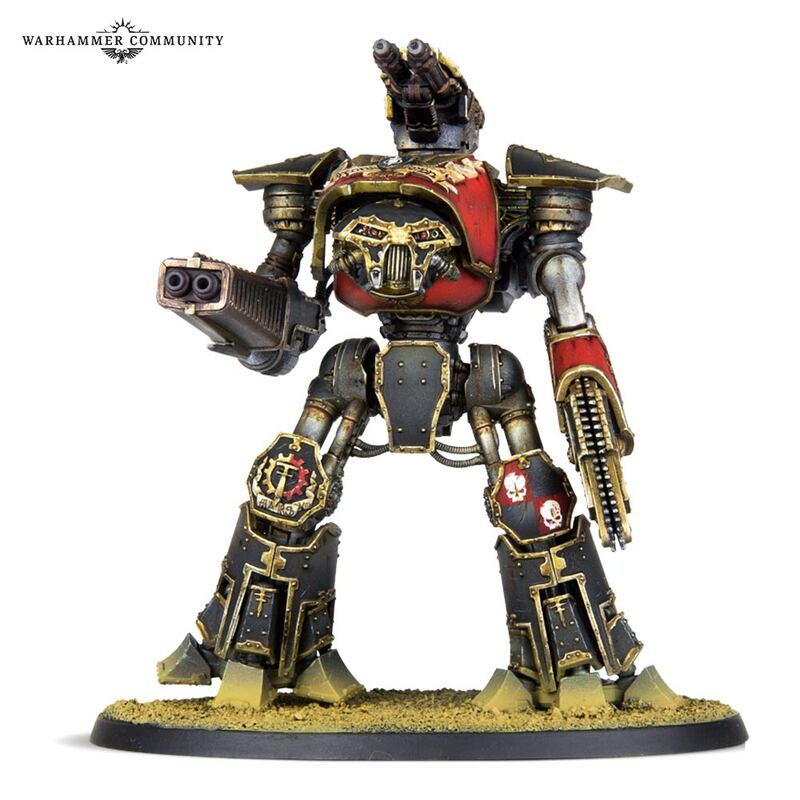 Forgeworld new releases - Open Day! 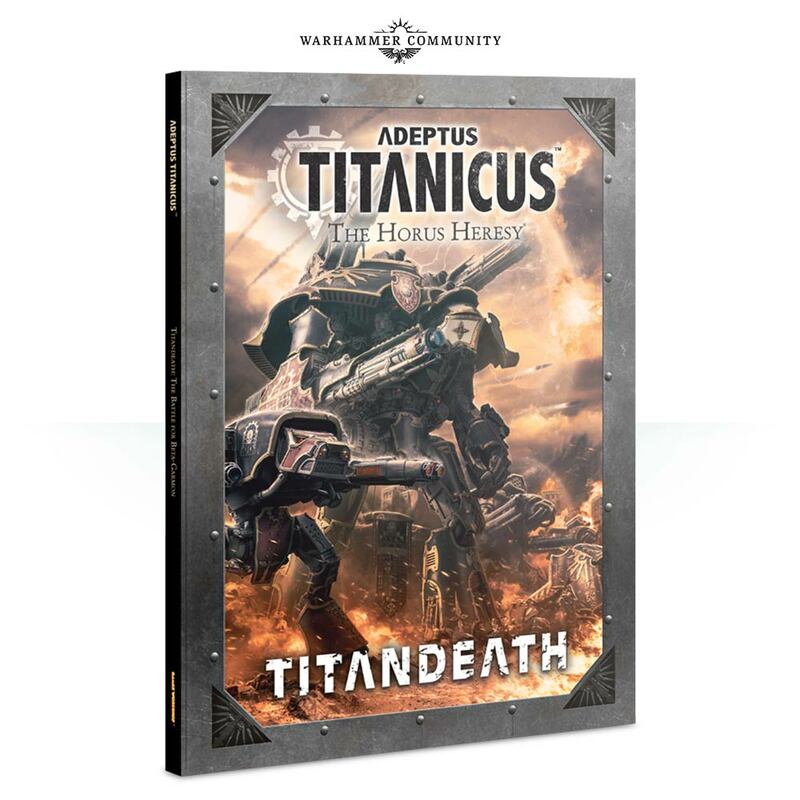 "The first time you’ll be able to get your book and mug will be January 2nd, and you’ll only be able to get them in person, at Warhammer World, and at selected events around the world through 2017." "This Space Wolves Legion t-shirt will be available at Warhammer World and selected events, but you can get it first on January 2nd! " 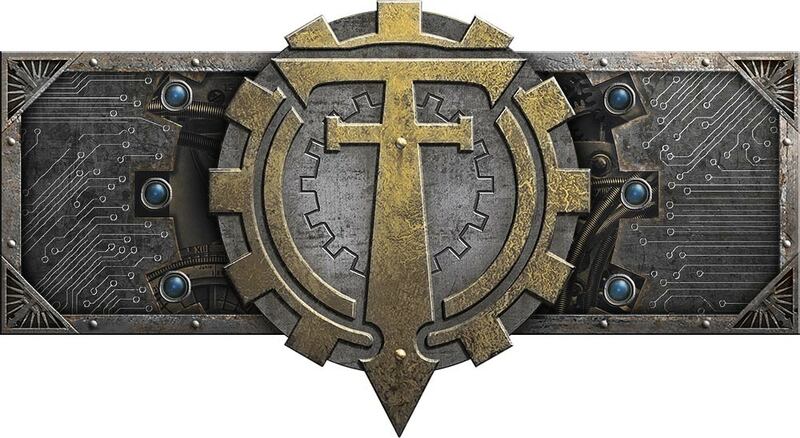 Howdy Guys and Girls - Thousand Sons will get a second T-Shirt (the first one had a winged scarab). "This Thousand Sons legion t-shirt will be available at Warhammer World and selected events, but you can get it first on January 2nd! "